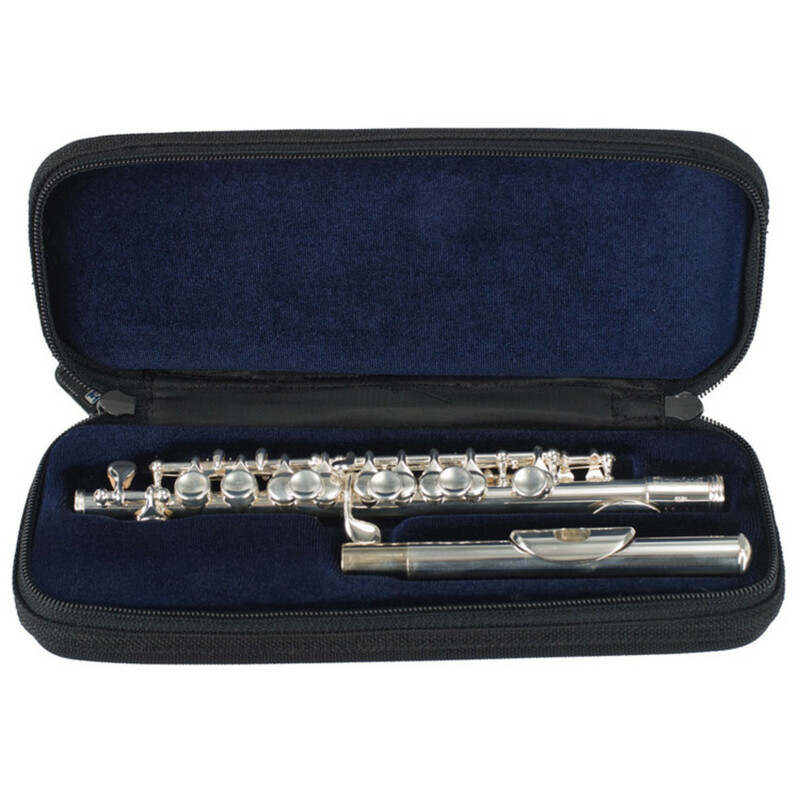 This product offers the superior quality that you would expect from one of the best piccolo cases for sale. The Protec cases offer a moulded interior for supreme protection when travelling to rehearsals or concerts. 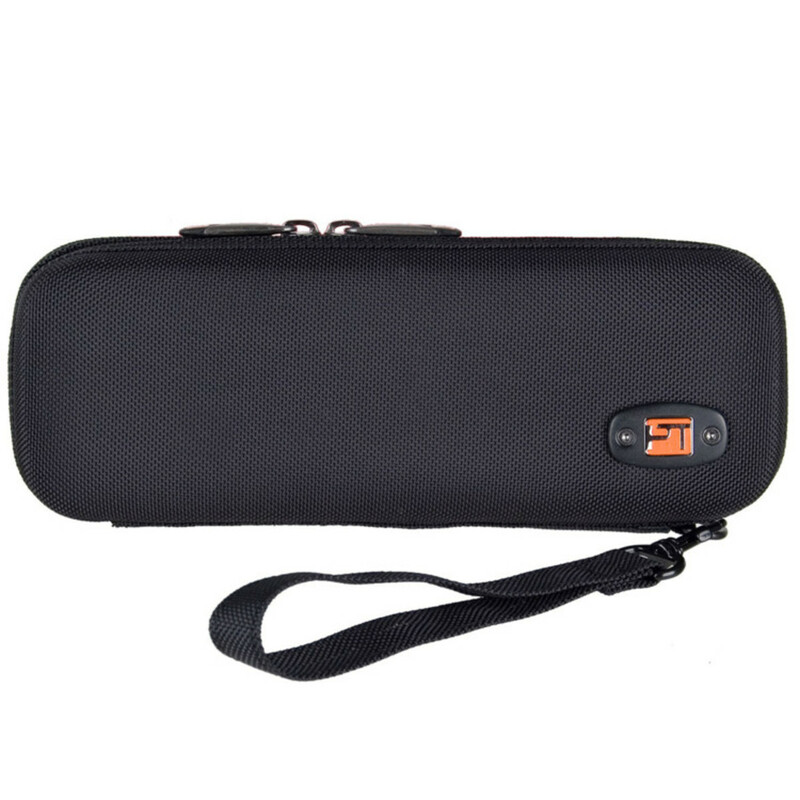 As well as being built to excellent standards, this piccolo case is also really easy to carry with the shoulder straps and carry handle. This case has been moulded to the generic shape of the piccolo parts in order to prevent the instrument moving during transit. It has also been designed with a custom designed shock absorbent shell, allowing the instrument to be protected from being dropped. The use of the piccolo case's wrist strap makes it incredibly easy for transporting the instrument around to rehearsals or concerts. This simple but incredibly effective adjustable strap can be used to carry the case effortlessly.